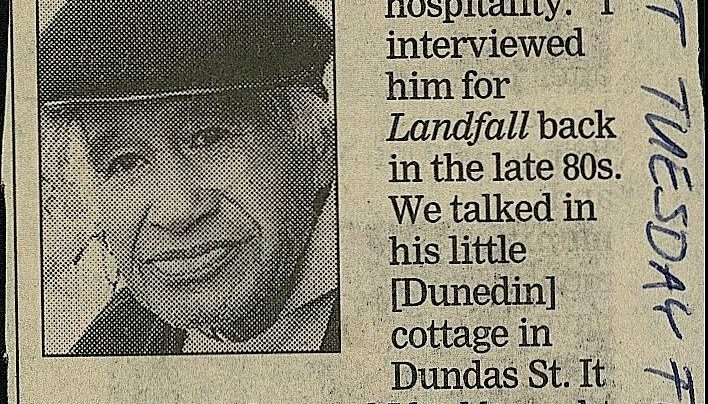 A nice story about a customer’s experience in the shop, as reported in the “Wellyword” column in the Capital Times. 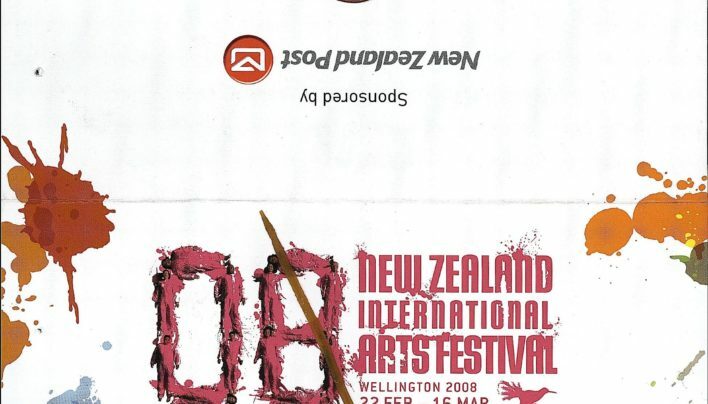 Ticket wallet and Gala Opening tickets for Writers and Readers Week during the New Zealand International Arts Festival. 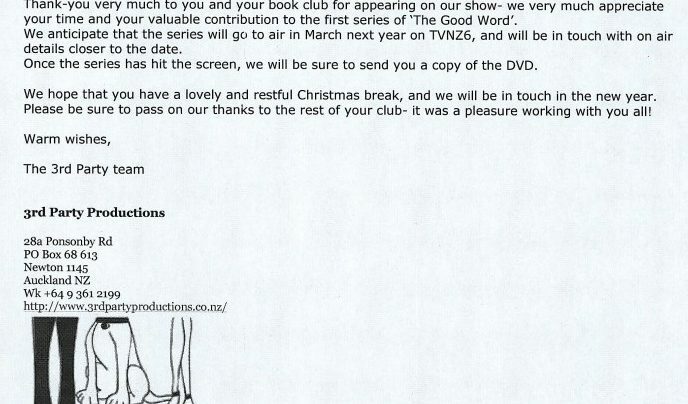 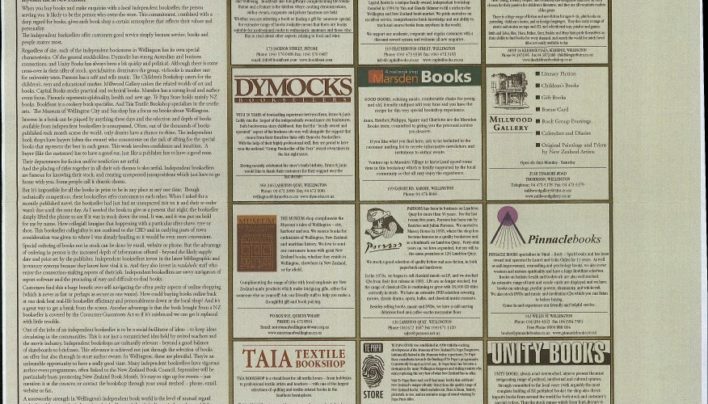 An article following the death of Hone Tuwhare mention’s the display Unity Books created in his memory. 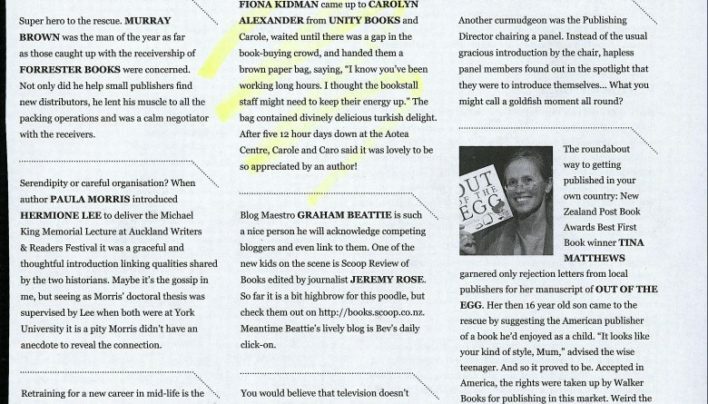 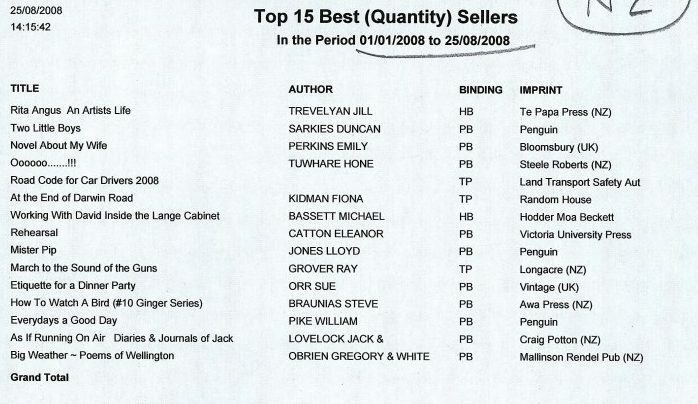 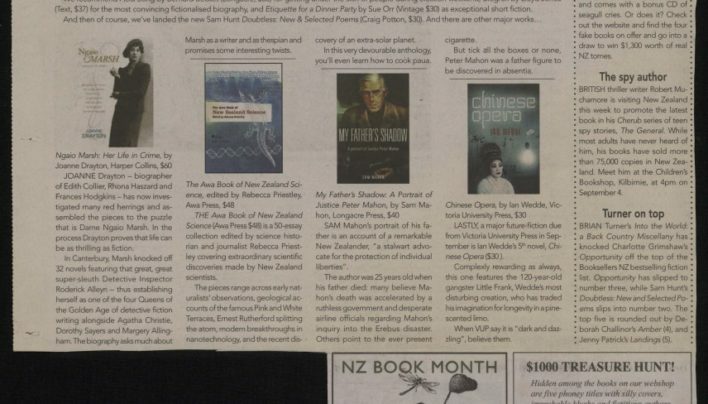 Co-operative advertorial with other independent booksellers of Wellington, which appeared on the lifestyle “Indulgence” page in the weekend Dominion Post. 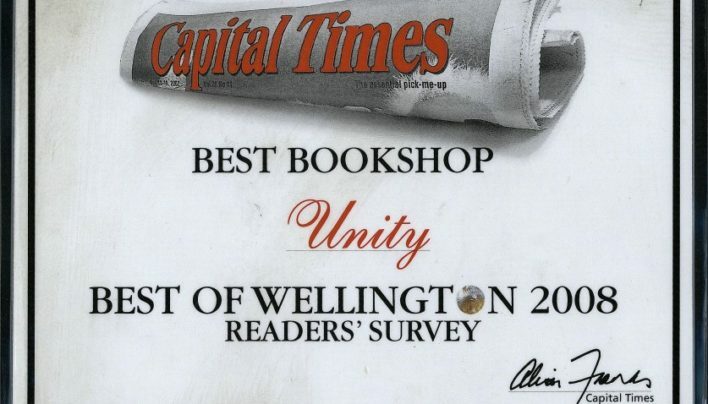 Readers of the Capital Times voted for Unity Books as Best Bookshop. 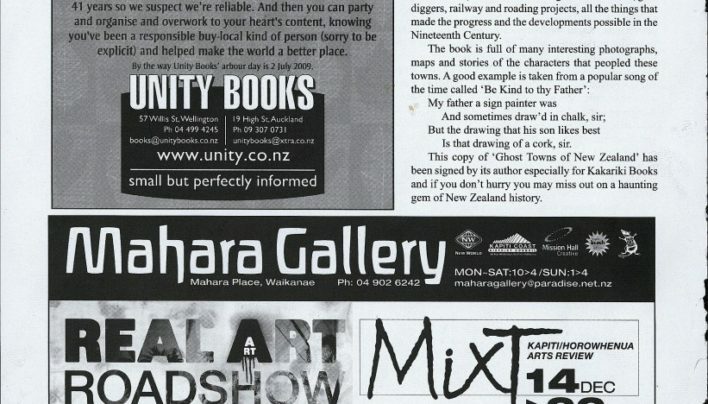 Our Christmas advertisement for 2008 in the November 21st edition of Paekakariki Xpressed.